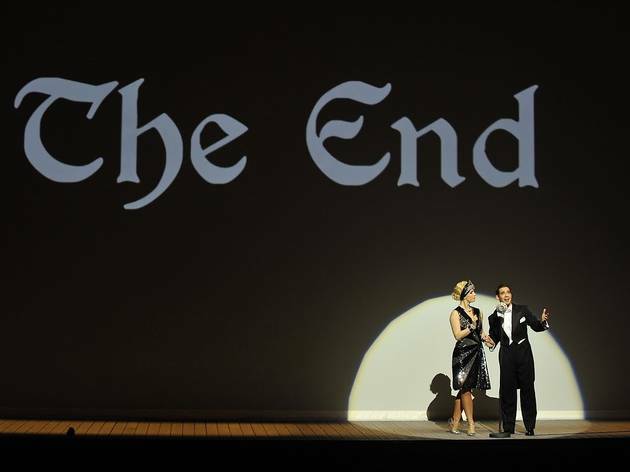 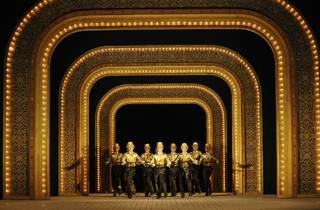 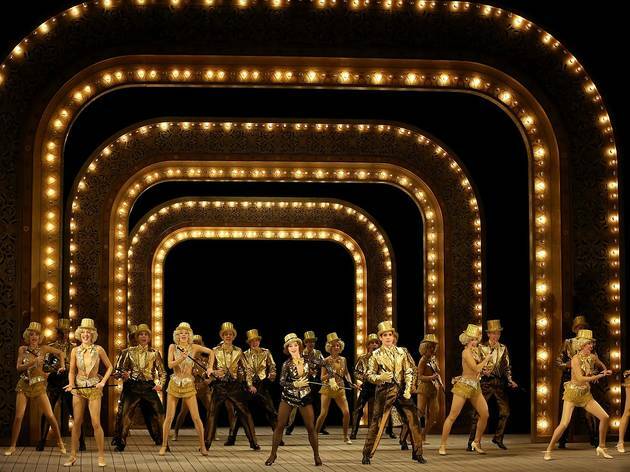 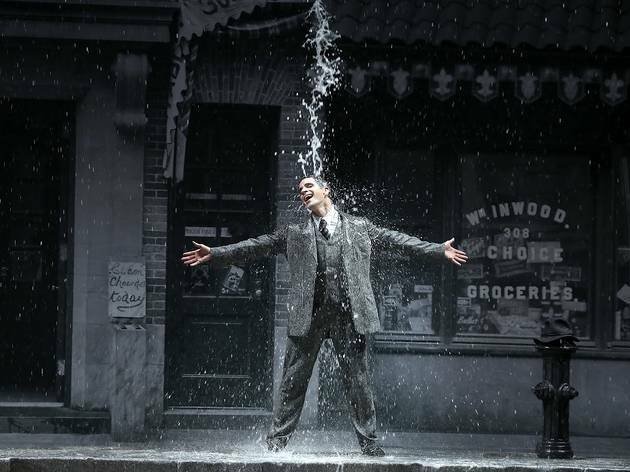 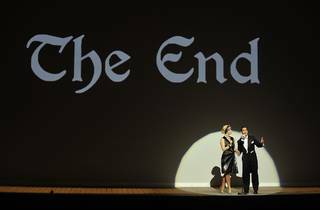 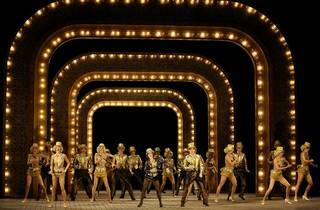 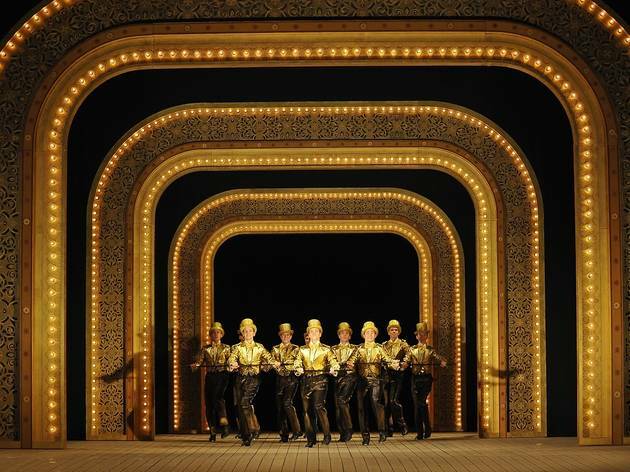 The iconic Hollywood musical comedy returns to Paris with direction from Robert Carsen. 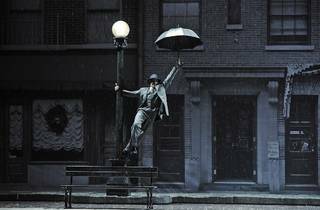 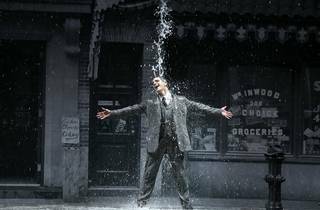 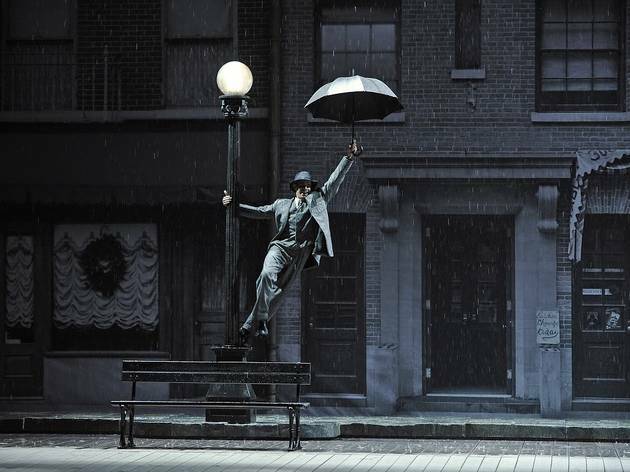 From Gene Kelly’s hopping from puddle to puddle and Donald O’Connor’s virtuosic dancing to the elegant movements of Kelly’s dance partner Cyd Charisse, 1952 musical comedy ‘Singin’ in the Rain’ bursts with iconic scenes. 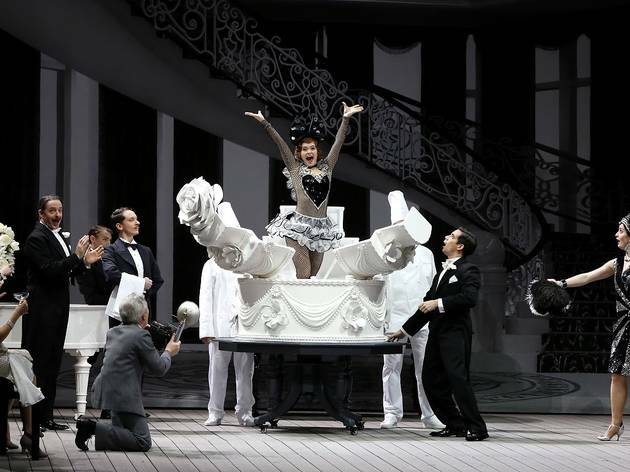 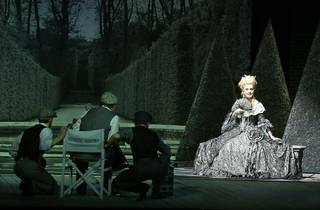 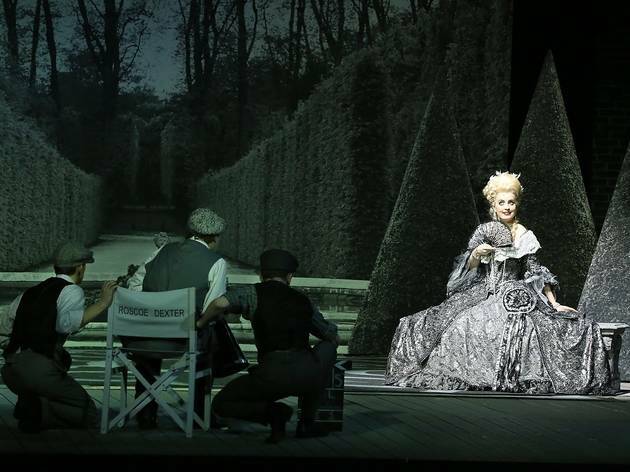 This winter, the celebrated stage version comes to the grand Théâtre du Châtelet, with Canadian Robert Carsen directing and the Pasdeloup Orchestra providing the music.